Make your day a little wilder with an awesome animal handling experience! Fun, friendly and informative, it’s ideal for schools, parties, care homes, nurseries, clubs and events from Lion Learners. Book your animal experience today. Cambridge, Essex, Chelmsford, Hertford, Newmarket, East Midlands including Nottingham, Leicester, Derby, Northampton, Bedford, Milton Keynes, Yorkshire & Humberside including Leeds, Bradford, Barnsley, Wakefield, Doncaster, Rotherham, Sheffield, Scunthorpe, Grimsby, Hull, York. Lion Learners animals attend various public events throughout the year from museums and tourist attractions to libraries and summer fairs. Click here to see if we will be visiting anywhere near you soon. 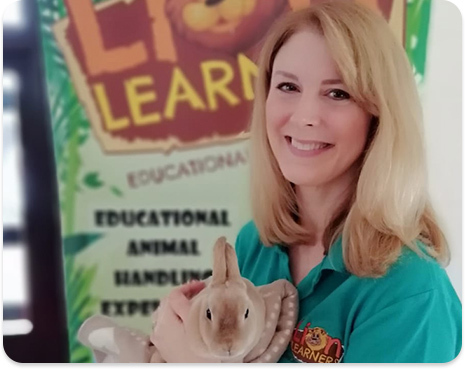 Lion Learners offer exciting, original, educational animal experiences. We visit schools, nurseries, out of school clubs, care homes, libraries, events and parties. Lion Learners is the brainchild of husband and wife, David & Liona Woricker. A teacher and conservationist respectively, who wanted to combine their passion for education and wildlife. Because what better way to learn about animals than to actually meet them? 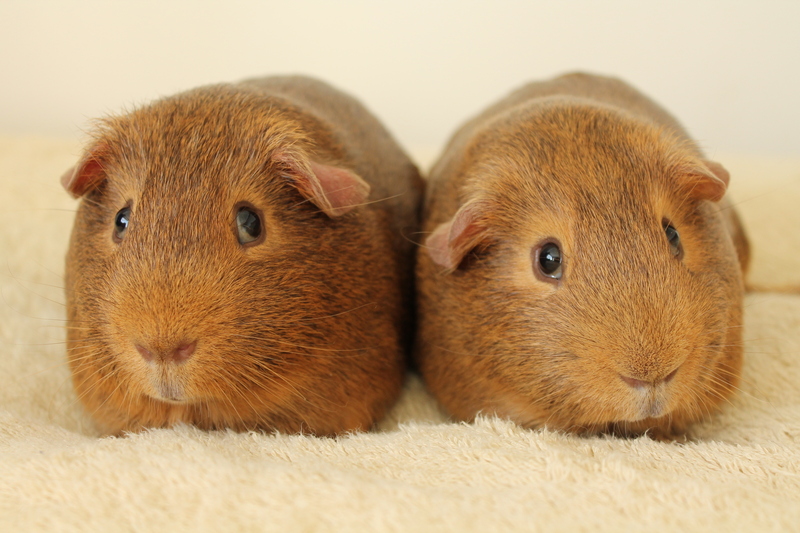 In 2009, David and Liona started bringing their fun and unique animal handling experiences to schools, nurseries, clubs and parties. It was an instant success. Children loved meeting the animals, teachers loved the educational enrichment, and parents loved the interaction. Soon the venture expanded into a family of presenters running experiences across East England, East Midlands and Yorkshire & Humberside. 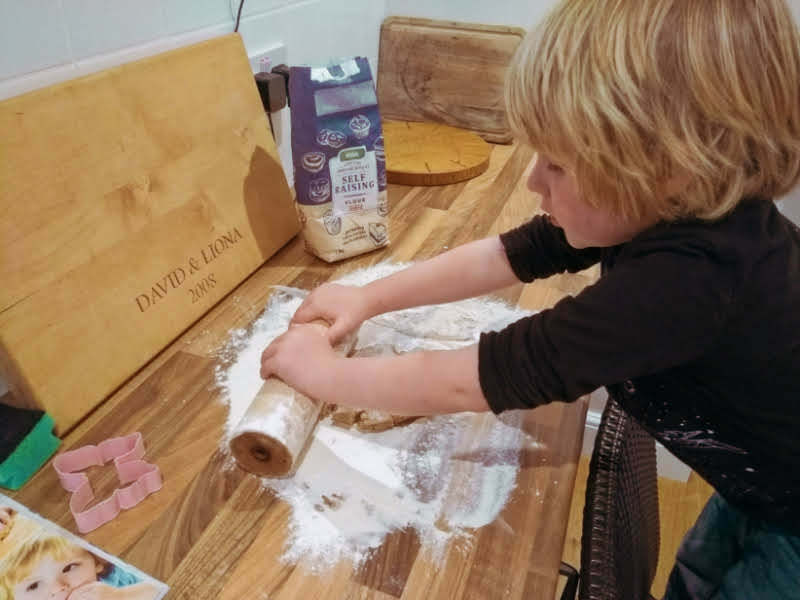 Meanwhile, David and Liona developed South Angle Farm, an educational farm park in Cambridgeshire that also serves as the training hub for Lion Learners. WHERE WOULD YOU LIKE YOUR NEXT ANIMAL EXPERIENCE TO HAPPEN? We have animal workshops suitable for Early Years and SEN, and workshops tailored to the KS1 & 2 Science Curriculum. Topics covered can include Minibeasts, Rainforest, Africa, Pets, Nocturnal Animals and many more. 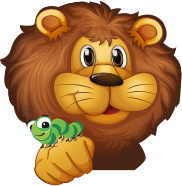 A Lion Learners animal handling party is an exciting and unique event that a child will never forget. It’s a fantastic experience for any age, and we encourage everyone to get involved with the animals. Animal therapy activity for nursing homes for the elderly and dementia patients, or for adults with learning and physical disabilities, our therapeutic animal handling sessions will bring smiles to your residents faces. Encourage positive interaction with animals and instill an interest in the natural world, with a session suitable for your nursery, children’s centre or playgroup. We make sure every child has the chance to handle the animals. Lion Learners work with after school clubs, holiday clubs, scouts, cubs, brownies, guides, youth clubs etc to offer animal activities suitable for all ages. This is a great activity for confidence and team building. Libraries Story time with real animal characters! During these special story time sessions, we share some animal stories with the children and then introduce them to the real animal characters from the books. Great for library events or literacy sessions for schools. Our animal handling sessions always receive a fantastic response. We’re friendly, professional and encourage people to join in. Great for school fairs, tourist attractions, museums, markets etc. We’d love to help with your event. Already know what event you’re planning? Find your nearest presenter and book today! Dear Lionel, I’m looking for inspiration on how to get my child involved in the preparation for their animal birthday party.